Unlock your iPhone from Orange Poland from any where in the world. No Need to provide proof of identify, you do not need an Orange Contract, or Simcard. No Hurdles to jump through. Simple Easy All completed online from the comfort of your own home. Read Below to find out why more people are choosing Unlock My iPhone. SKU: iP-UNLK-Orange-Poland. Category: Poland. Tags: Orange, Orange Poland IPhone Unlocks, Unlock OrangeiPhone, Unlocking iPhone Orange Poland, Unlocking Orange. 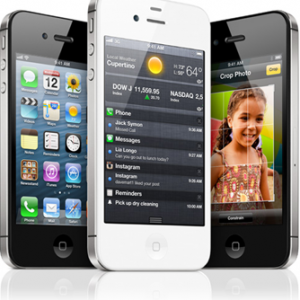 We will unlock your iPhone from Orange Poland and let you use your iPhone on any network you want! We can unlock your iPhone without any hassles, with no Red Tape, Proof of Purchase or personal details.